Designed by architect Michael Philipp Boumann, Bellevue Palace (Schloss Bellevue) was erected in 1786 as a summer residence for Prince Augustus Ferdinand of Prussia. 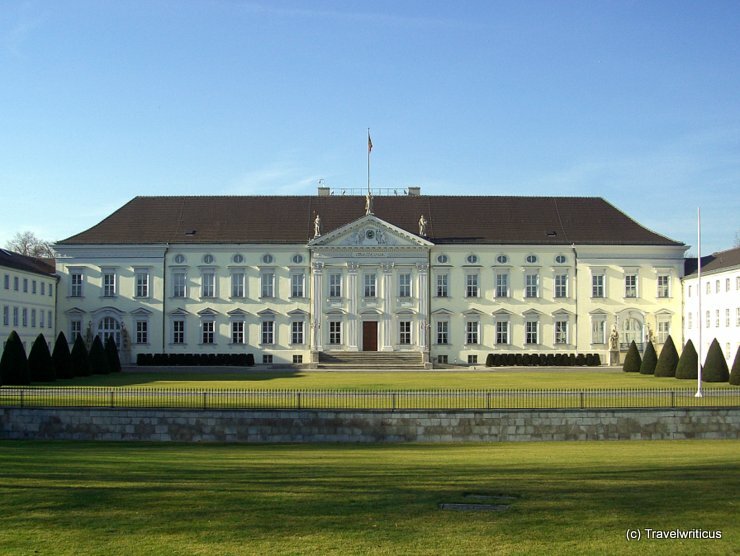 It has been the official residence of the Federal President of Germany since 1994. This entry was posted in Palaces and tagged Berlin, Germany by Travelwriticus. Bookmark the permalink.